There is an excellent description of NinjaTrader’s Strategy Position vs. Account Position in the NinjaTrader Support Guide. You should definitely understand this before you start your trading strategies live. 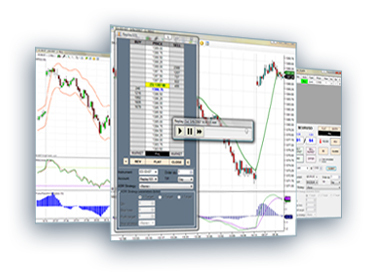 Once you understand this difference, you should also familiarize yourself with the properties in NinjaTrader that will effect how orders are placed when you start the strategy. You can edit these properties by going to the Tools > Options menu from NinjaTrader’s Control Center. 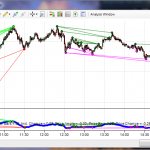 You can reference NinjaTrader’s Support Guide for more information on this. Pay particular attention to the options under the “On Starting a Real-Time Strategy” section (under the NinjaScript Tab).